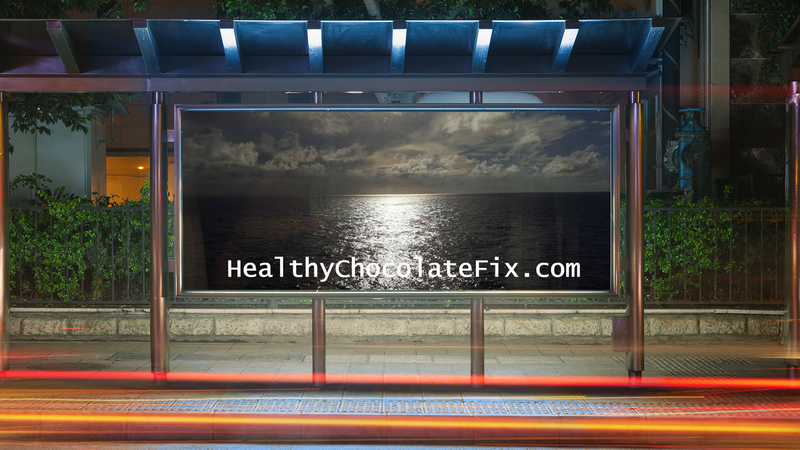 The news media has done an excellent job of telling you about the health benefits of chocolate. What they failed to mention is that all chocolate is not the same. A candy bar at your local grocery store is not the same as Healthy Chocolate. Even when you shop high end Chocolatiers, it is shocking to find out how their chocolates are processed and actually what is in the chocolate in the first place. Beyond Healthy Chocolate does not heat. This is important because antioxidants and flavanols which help make the chocolate good for you are lost when heated. When traditional chocolate is made, it is heated or dutched for many days. This process gets out the bitterness of raw cacao, which chocolate is made from. Beyond Healthy Chocolate Co. has found a way to make the chocolate taste great without having to heat. Their chocolates are sweetened with Acai Berry and Blueberry. They don’t have the waxes and fillers like the candy chocolates do. In fact, these are diabetic friendly, gluten free, no GMO and lower in calories than the candy chocolates you would find on store shelves. I have been told that the most popular of the Beyond Healthy Chocolate Company Chocolates is the Nugget. This large piece of chocolate in the shape of a nugget is perfect for any chocoholic. It has a very flavorful taste, nice and sweet and not as bitter as I find many “high quality” dark chocolates. A Godiva 70% dark chocolate cacao square was so bitter I could not eat it. I find these nuggets to be a pleasant and enjoyable experience. Knowing that Beyond Healthy Chocolate Nuggets have Caca0-based Antioxidants is wonderful. 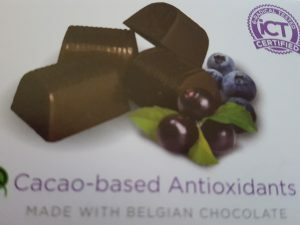 They even have the ORACfn score (the amount of antioxidants) on the box and flavonoid (mg) content listed and ICT certified by a third party lab. One Beyond Nugget has a score of 43,692 ORACfn! That is off the charts higher than ANY CHOCOLATE BRAND I COULD FIND TO REVIEW! The Flavonoids (mg) content in just 1 piece was 936! Contact Three Sons Marketing LLC or Lynette & Wayne Henk for details on this Chocolate. 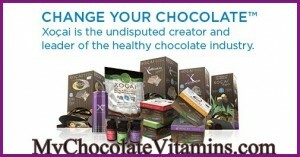 We can be reached at 941-216-5727 or visit our site at MyChocolateVitamins.com . Did you know that this could be your Next Big Business Venture that You Can Do From Home? Did you know you can Affordably Start Your Own Home Based Business? 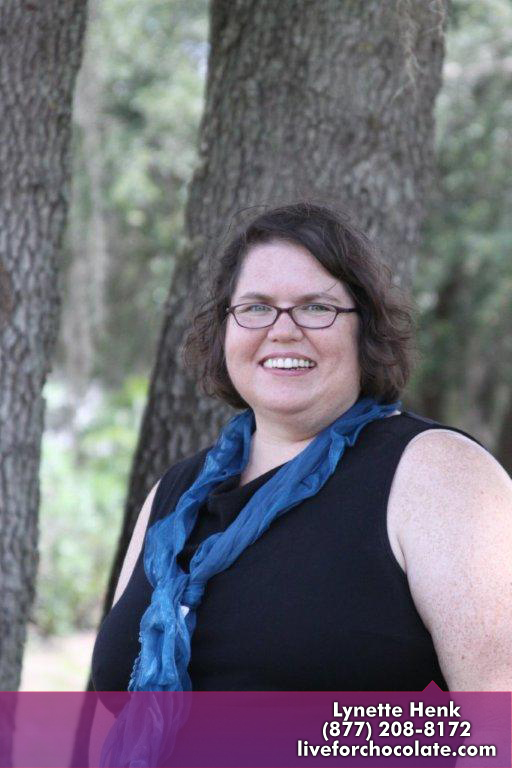 Perfect for stay at home mom and dad, retirees, those looking to live on more than their Social Security benefits and those thinking of retiring. How would you like to get paid to help others? It is the best of both worlds. Contact us today for details. 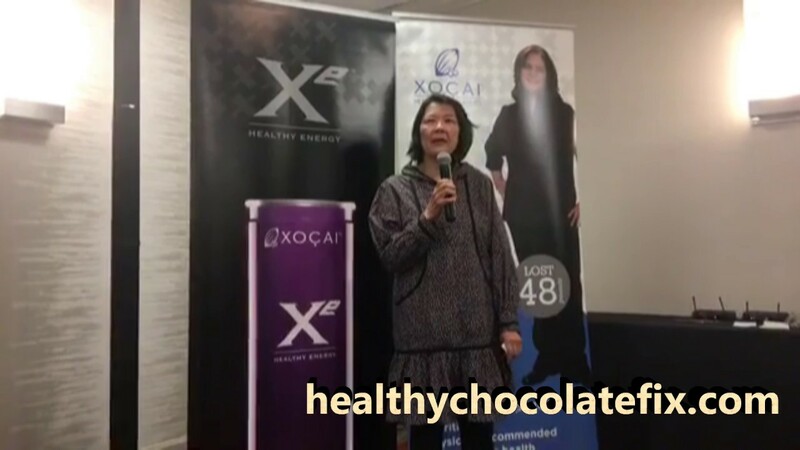 NextHealthy Chocolate Is Poised For Massive Growth. Have You Tried This Delicious Belgian Chocolate?